The Galaxy Note 8 won't be unveiled until Aug. 23, but that's not stopping the device from showing up everywhere you look. 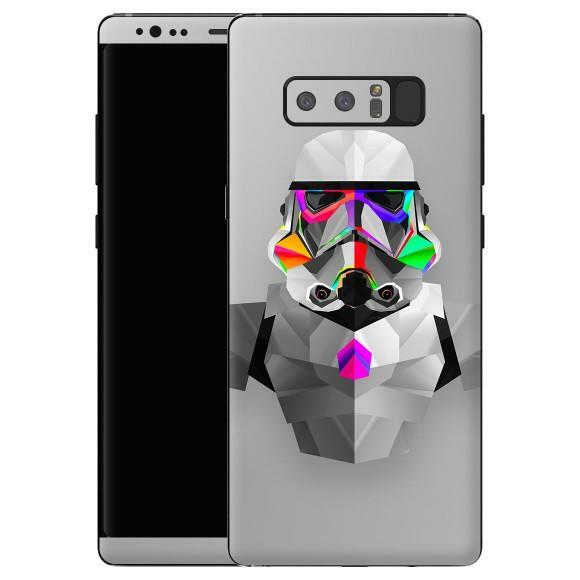 When Samsung unveils the Galaxy Note 8 it's going to be the climax of what feels like has been an endless stream of leaks. 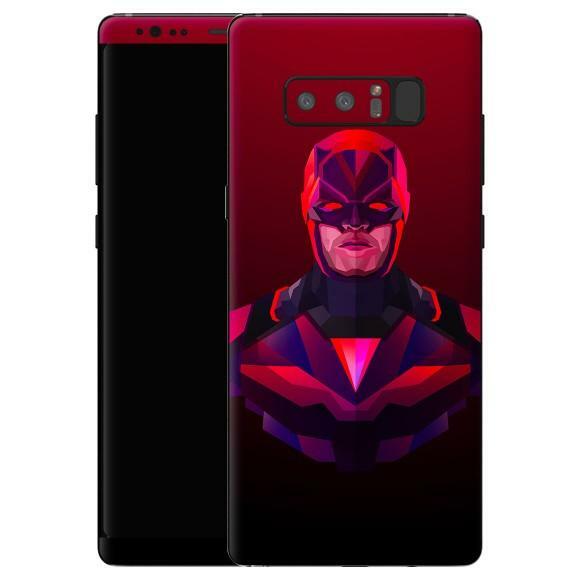 Not a day has gone by this summer that we haven't heard or seen something new about this upcoming phablet, but there are still a few things we don't know such as exactly how many colors there will be at launch. Samsung usually introduces a device with a handful of color options and then slowly releases more options as time goes on. 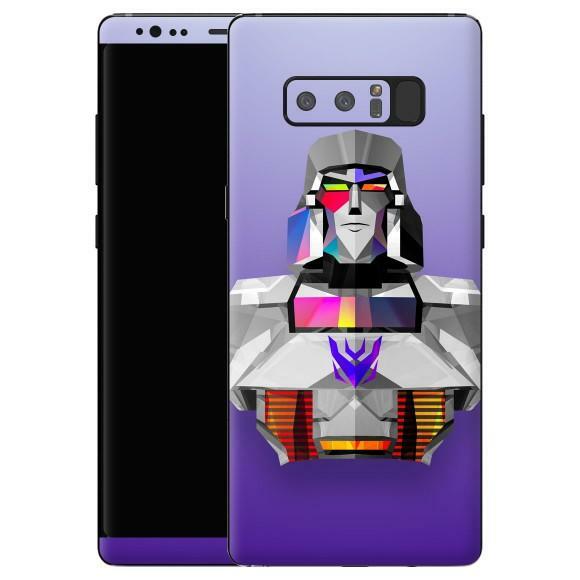 Well, that's boring. 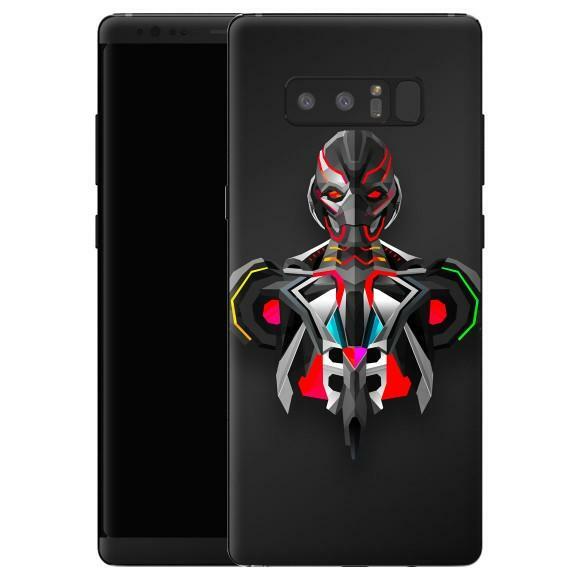 SlickWraps is ready to just let you make the Galaxy Note 8 your own from day one. 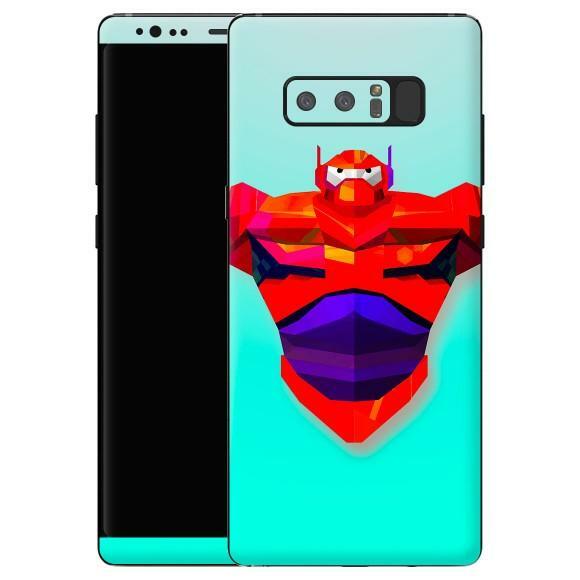 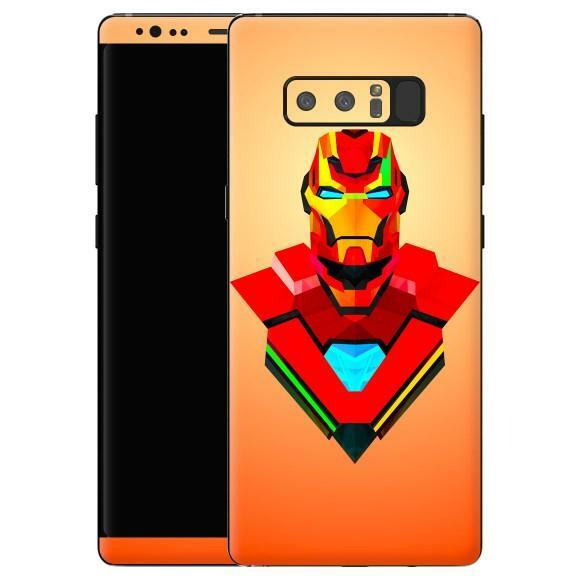 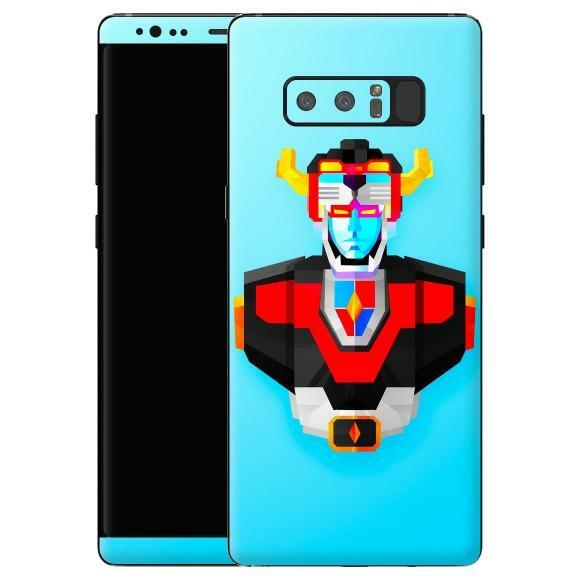 The accessory company recently revealed some CAD files of the Galaxy Note 8, and using those it has prepared a monumental pile of wraps and decals for your shiny new phone. 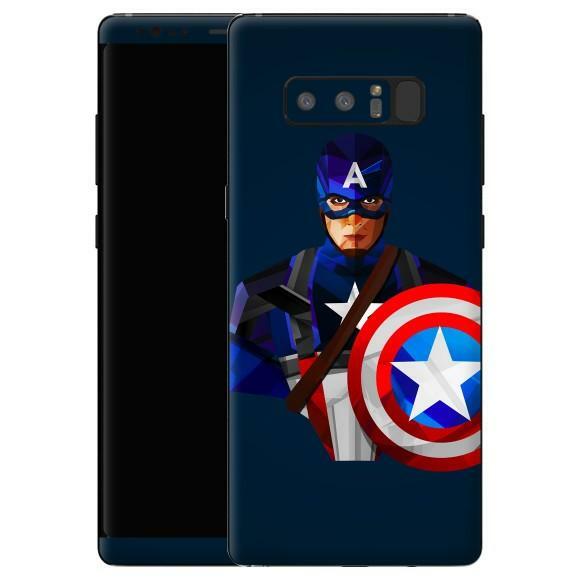 It really won't matter what Samsung officially launches with, you can just change it for yourself. The Galaxy Note 8 is expected to ship with a 6.3-inch Super AMOLED infinity display, 6GB of RAM, 64GB of storage, a dual-lens rear camera and either a Snapdragon 835 or Exynos 8895 chipset depending on which region you buy it in. 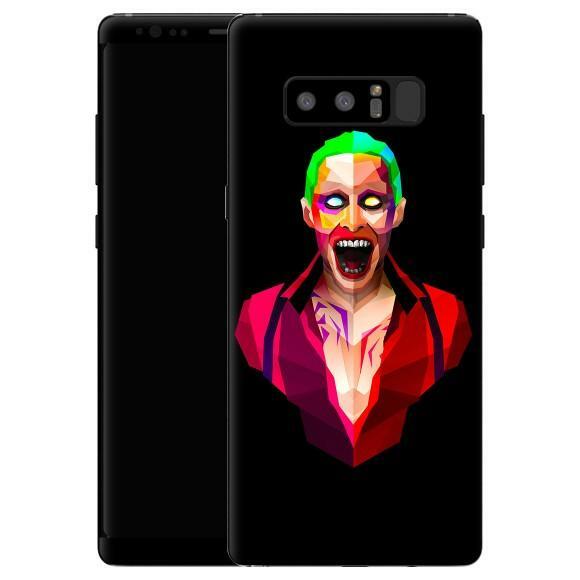 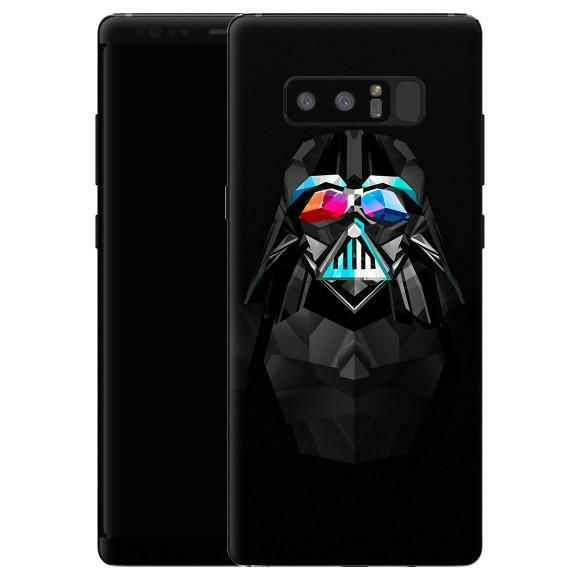 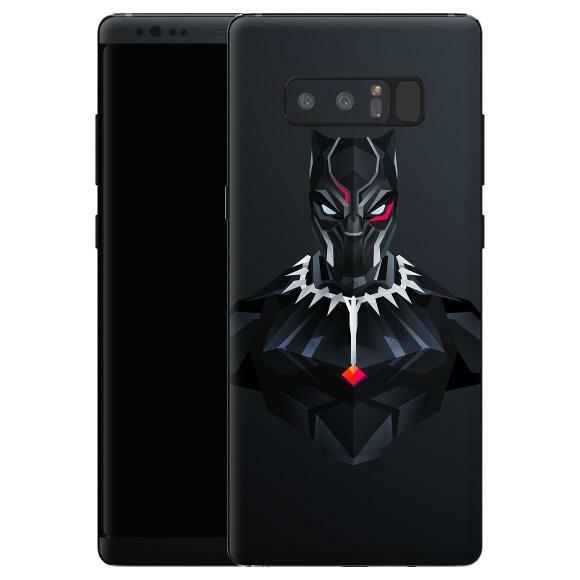 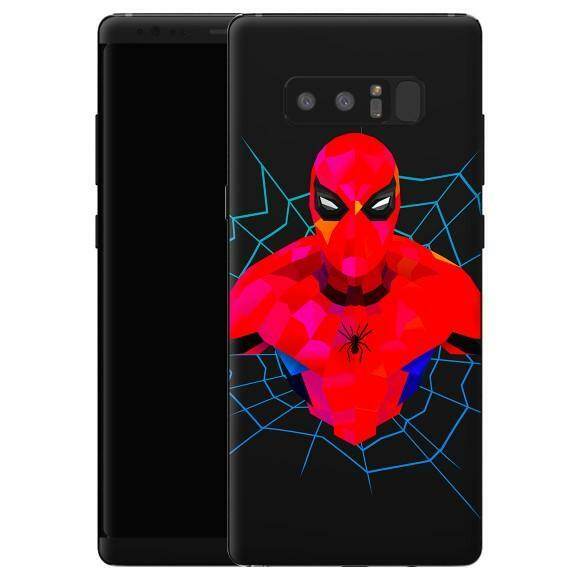 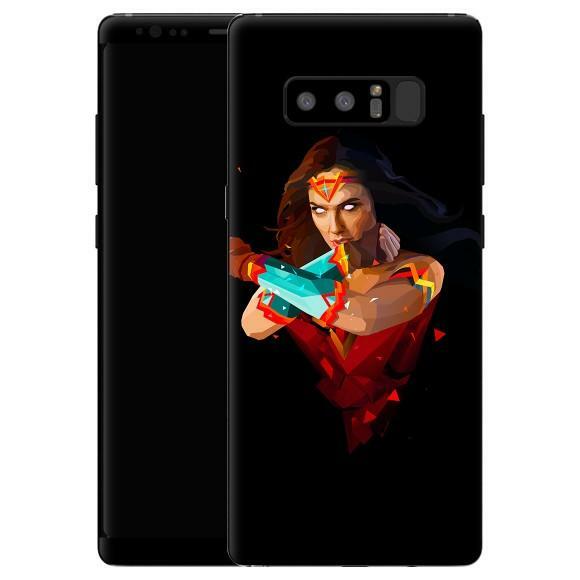 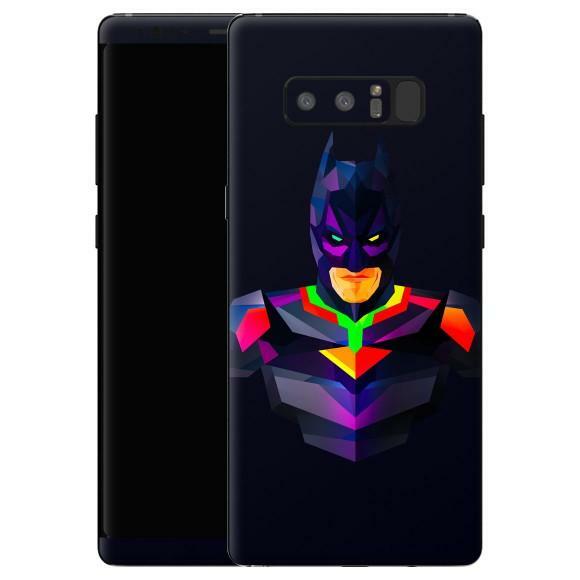 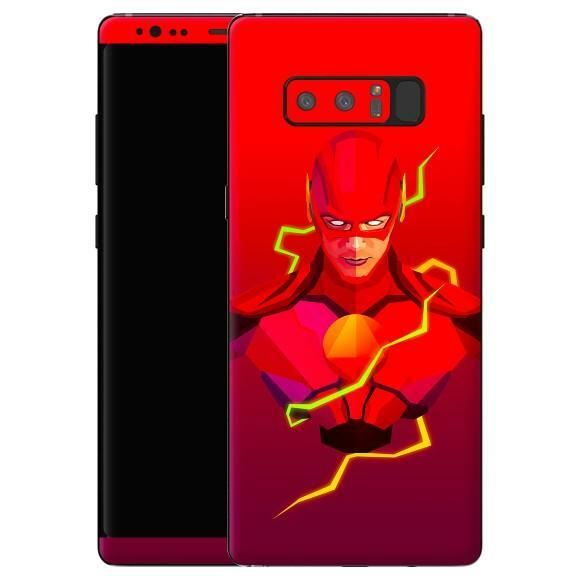 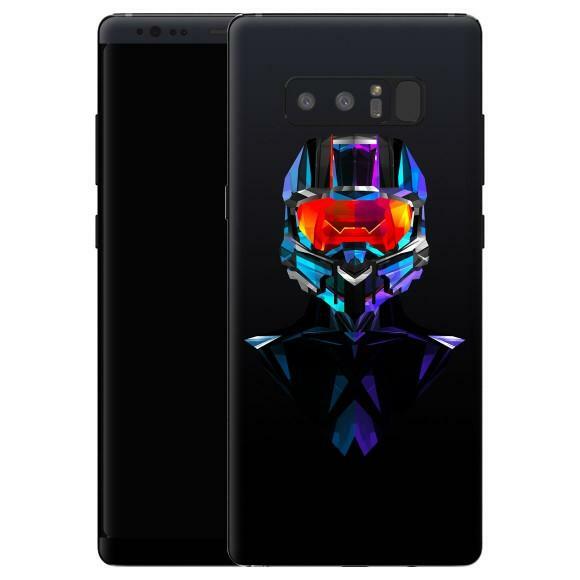 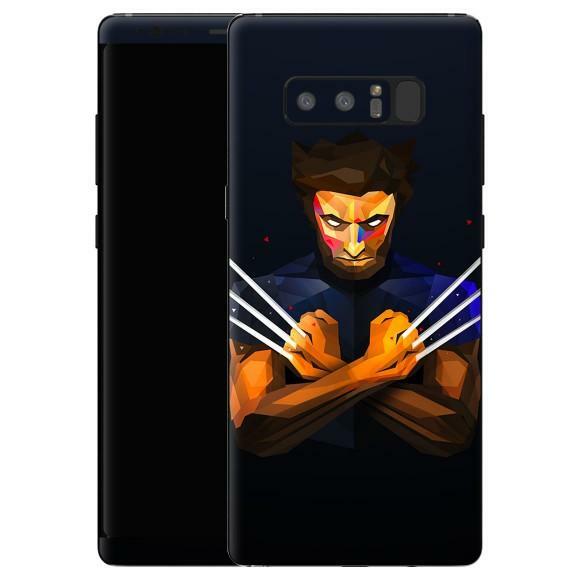 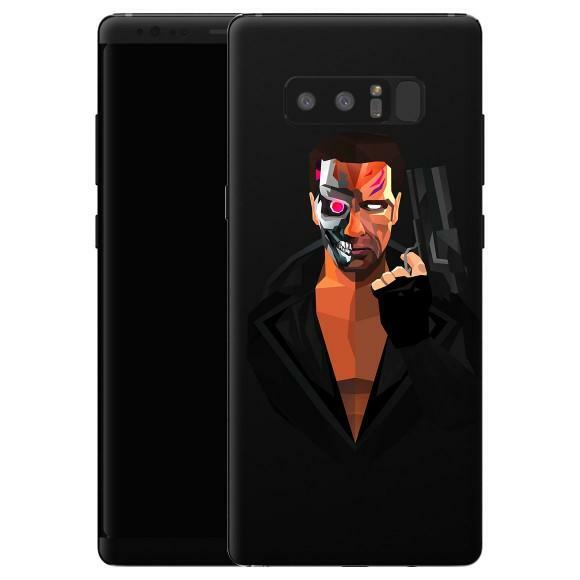 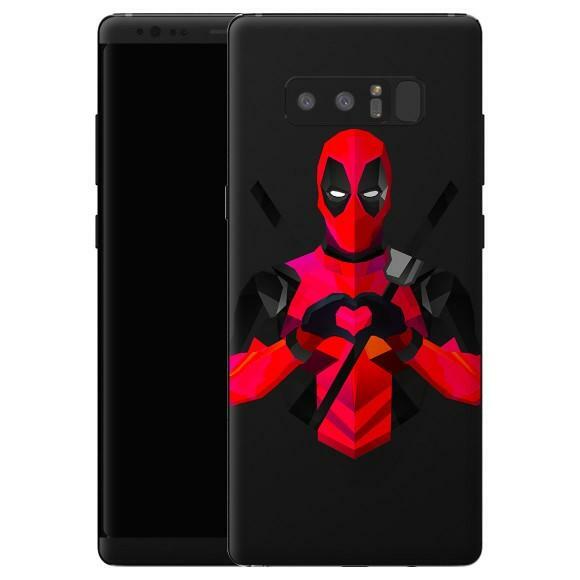 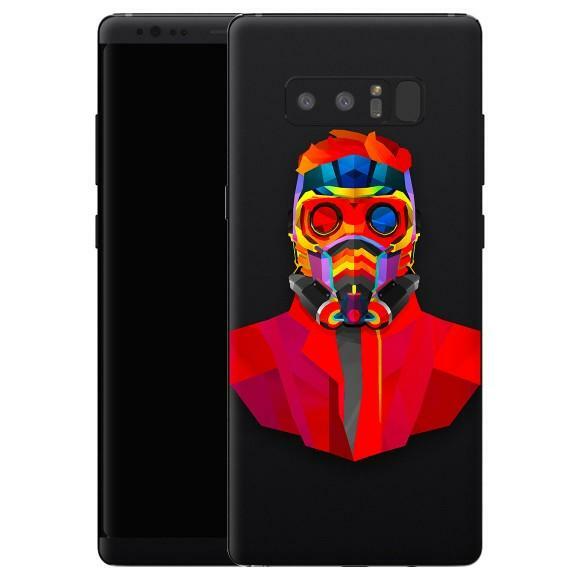 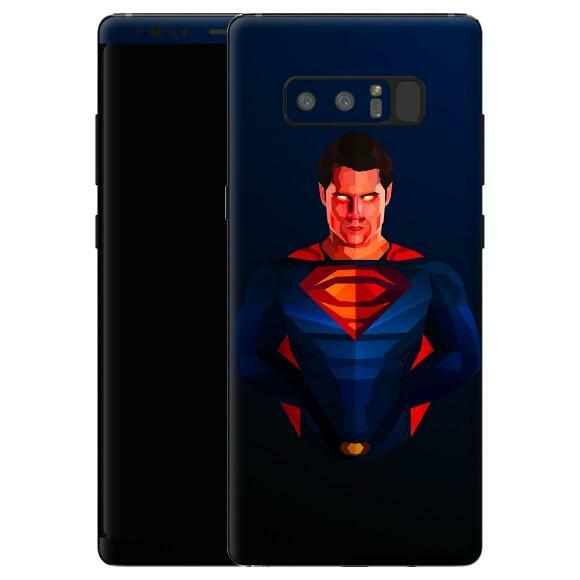 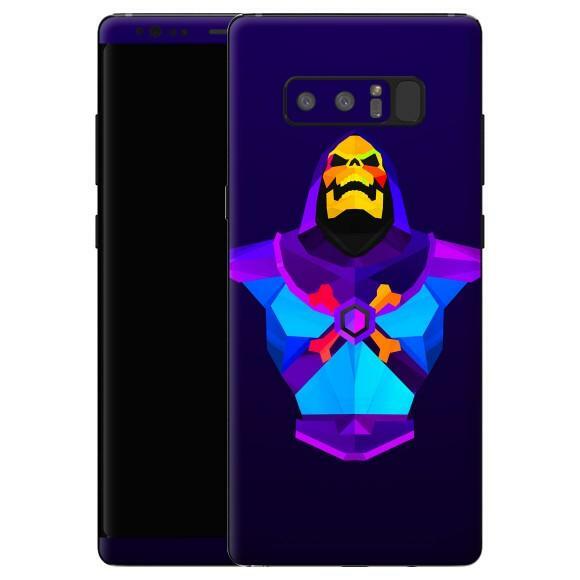 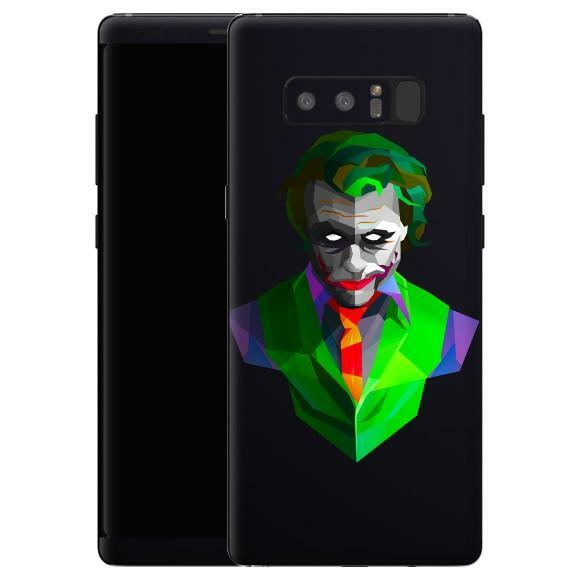 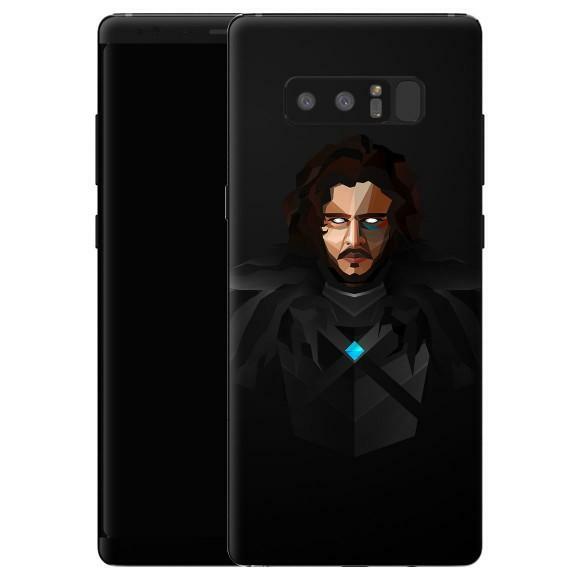 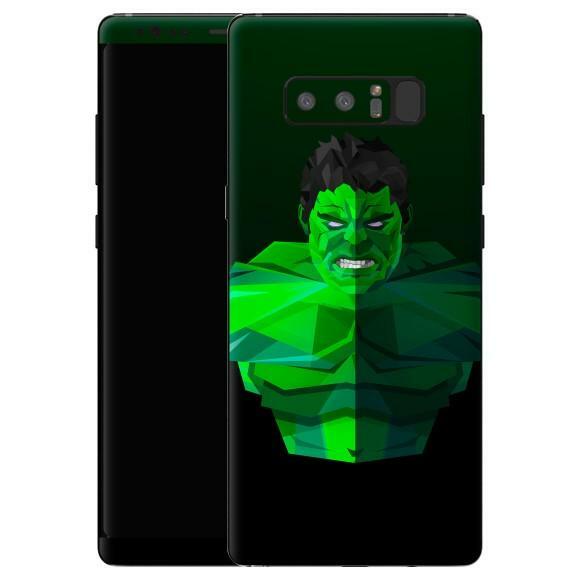 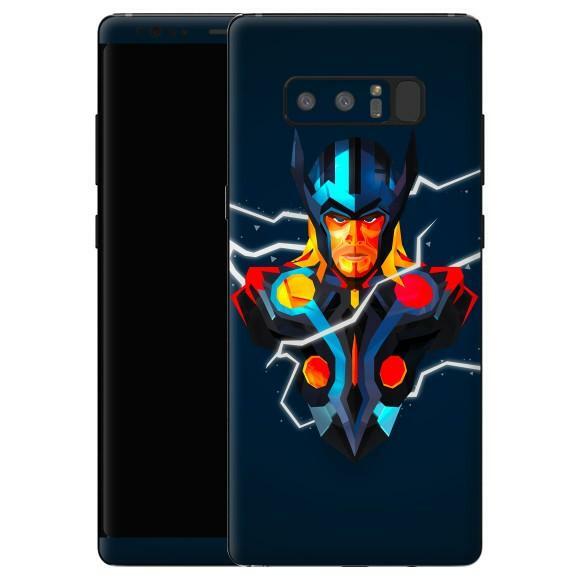 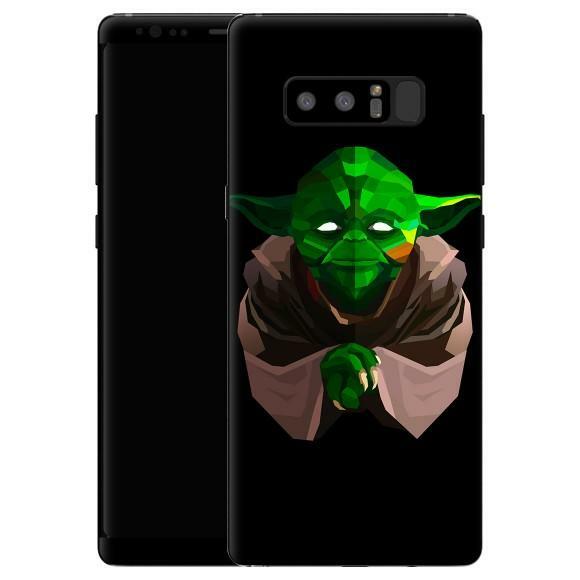 SlickWraps has 17 different series of wraps available for the Galaxy Note 8, so make sure to head over to the company's site to check them all out. 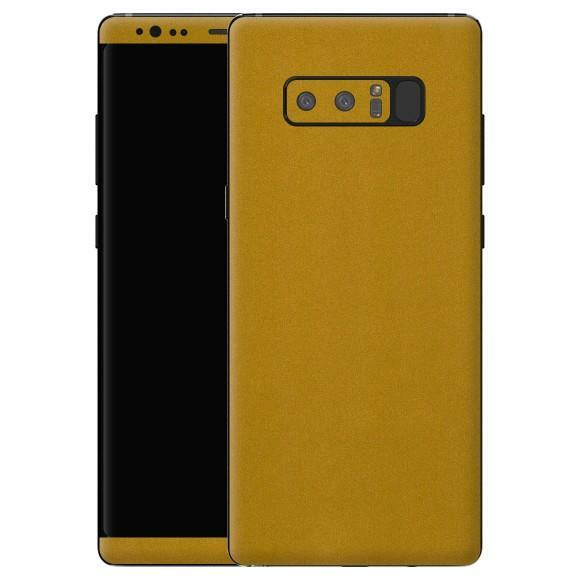 We've included some of the best below for your enjoyment.